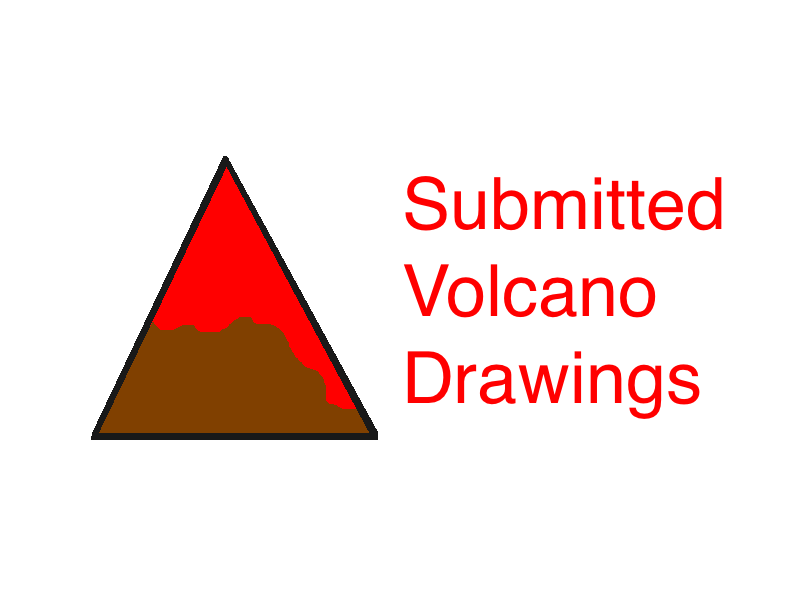 People from all over the world have send me their best drawings of volcanoes and I post them. YOU too can be a famous artist and have your picture featured on VW!! Below is a small sampling of what has been submitted. Click on the link to view all other photos!